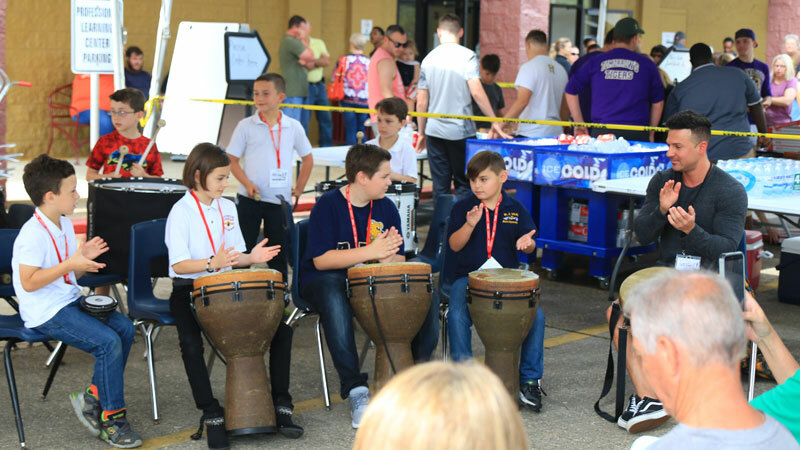 St. Charles Parish Public Schools (SCPPS) has been honored with the Best Communities for Music Education designation from the NAMM Foundation for outstanding commitment to music education. 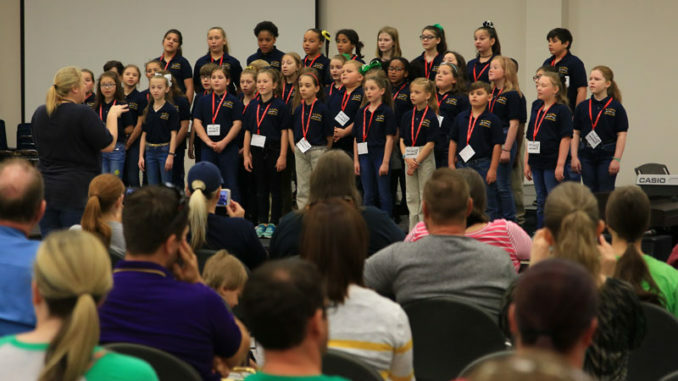 The Best Communities for Music Education designation is awarded to districts that demonstrate outstanding achievement in efforts to provide music access and education to all students. 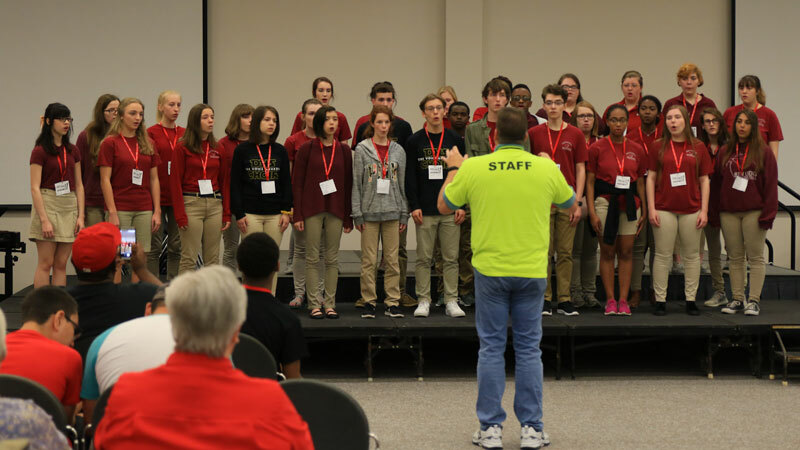 To qualify for the Best Communities designation, SCPPS answered detailed questions about funding, graduation requirements, music class participation, instruction time, facilities, support for the music program, and community music-making programs. Responses were verified with school officials and reviewed by the Music Research Institute at the University of Kansas. This award recognizes that SCPPS is leading the way with learning opportunities as outlined in the Every Student Succeeds Act (ESSA). The legislation guides implementation in the states and replaces the No Child Left Behind Act, which was often criticized for an overemphasis on testing – while leaving behind subjects such as music. ESSA recommends music and the arts as important elements of a well-rounded education for all children. Research into music education continues to demonstrate educational/cognitive and social skill benefits for children who make music. In a series of landmark studies by scientists and researchers at Northwestern University a link was found between students in community music programs and life-long academic success, including higher high school graduation rates and college attendance. 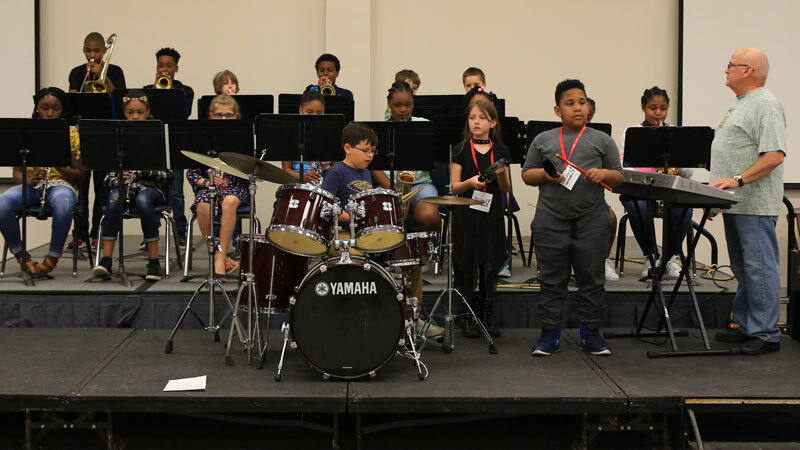 In another study from the University, it was discovered that the benefits of early exposure to music education improves how the brain processes and assimilates sounds, a trait that lasts well into adulthood.